All we need are the Zinger's turning animations, and I think the overworld map will be perfect! I assume that's because you can't jump on it or hit it with a barrel? Topic: Competition Cart: Post Your Scores! I was also wondering how it would be handled..
Wow, these latest maps are really neat! Just now, Chain Link Chamber's map made me learn about a hidden ! Barrel that is in the level! Although, doesn't Kreepy Krow have some hidden terrain in it somewhere, in the form of some random ropes?? All these maps are looking great!! 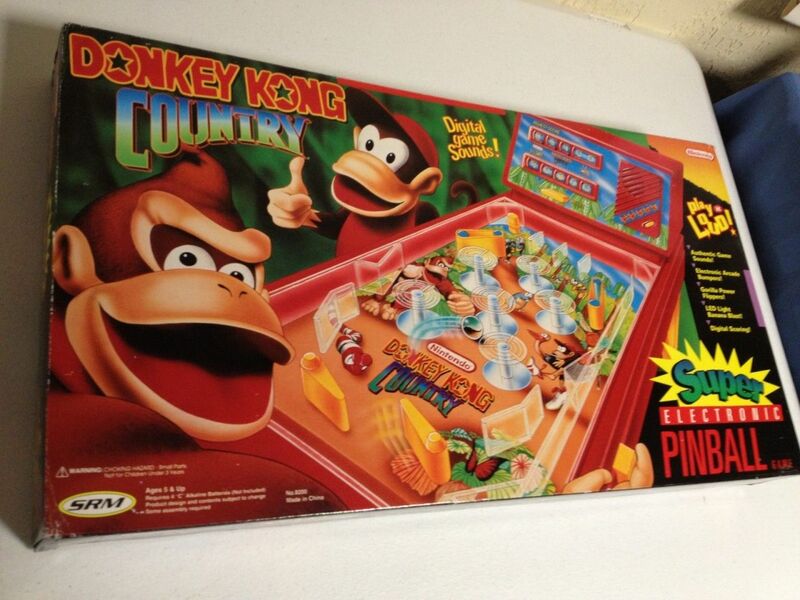 Didn't know DKC pinball existed!! Topic: Cave Dweller Concert cut short? Topic: What can be improved in the Donkey Kong-related remakes? Wow, I have not been really "here" much recently, but I have been watching this topic, and the updated maps are literally the coolest thing! But, wow, having a actual level designer from DKC3 actually comment on AND SUPPORT your work? Just, wow! Topic: Unused Content found in DKC Trilogy! Where could I find said GSF rips? I can only get GSFs for the first DKC GBA, the other two are no where to be found. And I've spent hours searching for them! Topic: How long did it take you to beat this game? Also a ton of money, and that banan you gave me, thanks. DK's expressions in MK8 are hilarious. And don't worry, when driving Mario Karts, I will be mindful of all the Pedestrians on the road. I'll probably pop back here for a bit once I actually get my presents!